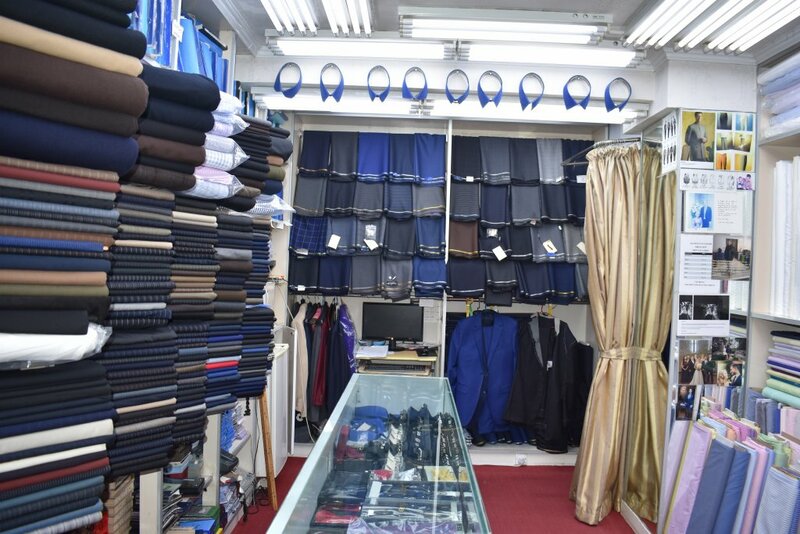 Since 1996 Manhattan Custom Tailor in Hong Kong have served many customers from around the world. They are now presenting their customers with their latest suits and shirts packages for Spring! The latest packages are as follows. 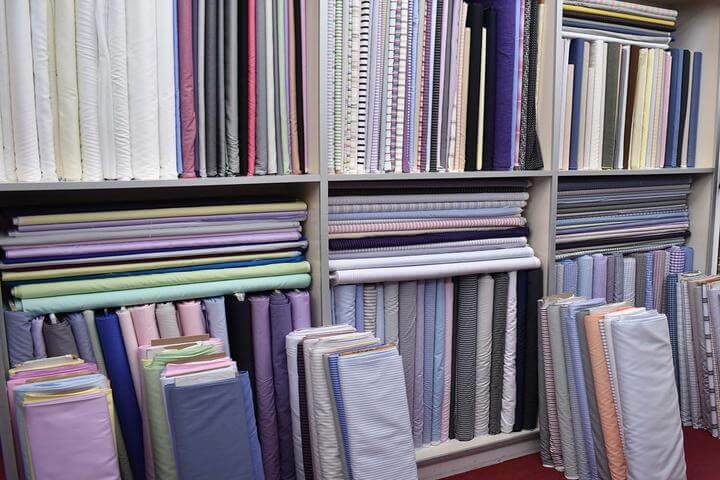 Working in tailoring industry for years, the Chief Executive, Mr. Roger insists in providing high quality product and service at reasonable price. Furthermore, the experienced craftsmen in Manhattan Tailors measure and cut the desired garment with the finest fabric from famous brands such as Ermenegildo Zegna, Loro Piana and Marzoni, etc. 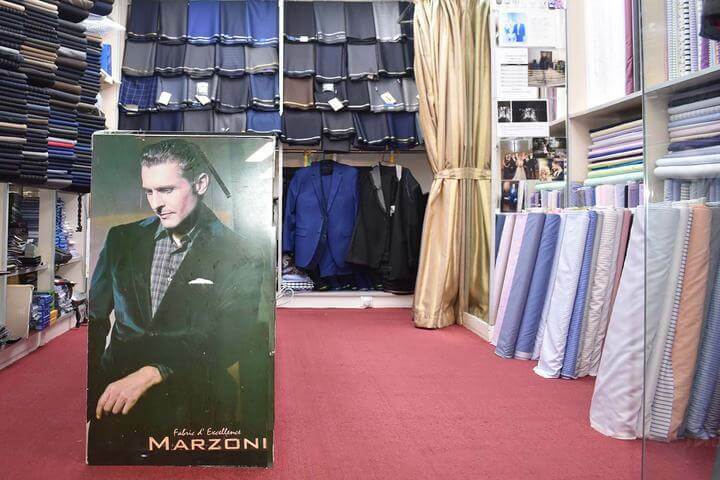 Manhattan Custom Tailor offers a series of sale from economic to luxurious collections in order to fulfill various customers’ desire. To check out the latest packages on offer from Manhattan Custom Tailor, you may now book appointment via Tailor-M to visit them! Manhattan Custom Tailor provides a variety of bespoke suits for men and women. 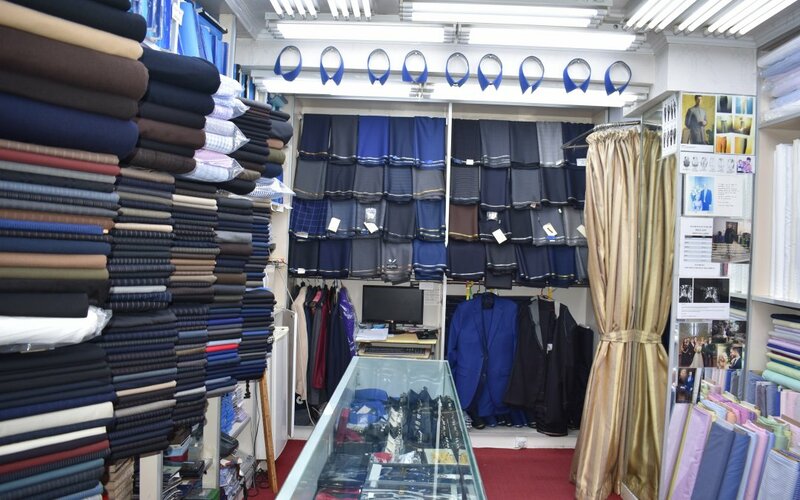 The professional tailors are specialized in bespoke suits and dresses, shirts, tuxedos, trousers as well as coats with finest fabric and design. Roger emphasizes that quality has been their foremost priority. And ‘quality’ is not only referring to products but also indicating to service. 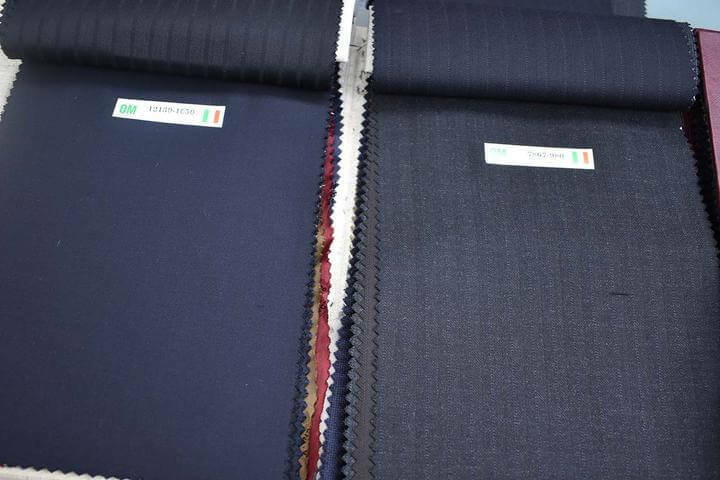 In order to offer a better customer experience, Manhattan Custom Tailors make an effort to provide efficient service. For example, they provide free pick up service from hotel to store to tourists. Moreover, doorstep fitting service and express service are very popular among business travelers.